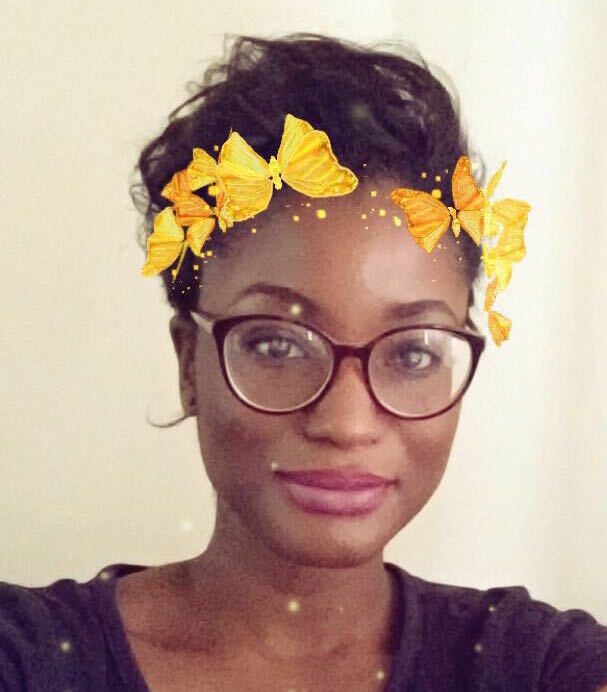 Ms Maya Makinde is an undergraduate student at the Department of Civil, Environmental and Geomatic Engineering at UCL. She is considering a Masters in Geotechnical Engineering. Maya is interested in ensuring that every child has the opportunity to reach their potential, especially people from ethnic minorities. This has led her to participate in STEM outreach and engagement schemes. Civil Engineering involves understanding how we interact with the built world. It is a truly fascinating branch of Engineering, as it can be further broken into branches such as structural and seismic engineering, geotechnical engineering and hydraulic engineering. My course allows me to explore the four elements- water, wind, earth and fire- kind of like an Avatar bender! With my fluids module, I learn how fluids interact with structures. My soils module allows me to understand how structures interact with the earth, and my structures module enables me to calculate the effects of wind loading on structures. I decided to study Civil Engineering, because I have always been interested in building things. I have always enjoyed researching new constructions and scientific advances. This led me to consider civil engineering, as I believed it would teach me about how to build sustainable structures and device methods that facilitate daily life. Growing up, I had few role models who studied STEM subjects. In primary and secondary school, I didn’t feel encouraged to study engineering. The last few years have shown an increase in the number of people who end up studying STEM subjects in further education. This number is set to increase. I chose to participate in outreach and engagement activities, as I want to encourage the youth of today to continue to question the world around them. Some of the greatest inventions of today come from the simplest of questions. I can share my personal experiences with other people and hopefully make an impact on their life. It is also great to witness the shear awe that appears on a child’s face as you describe what you study at university and its applications in the world. Engagement and taster days with schools, where I highlight the future benefits of studying my course. These days are fun and laidback. I was also offered the opportunity to work as a STEM tutor, thanks to the Ambassador scheme. By taking part in the outreach days, this provides a welcome reprieve from the busyness of university life. It is quite nice to have a day where I don’t have back-to-back lectures. Volunteering as a STEM Ambassador is also CV-building, as it shows future employers that you have been involved in outreach work and you have made an effort to build your communication skills. Question everything! You can never ask too many questions. Read up about STEM topics that interest you. Go that extra mile and reach out to researchers to ask them about their field. Try and persevere. STEM can appear daunting, but if you put the effort in, it is worth it in the end.